, Ltd established on year of 2007. 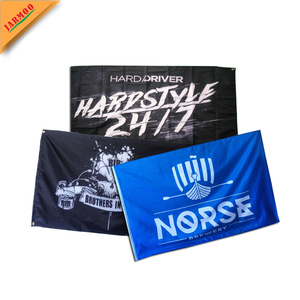 We are a professional flags & banners manufacturer with OEM service. 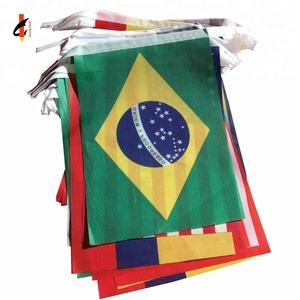 Our products range covers Beach flag, National flag, advertising banner, car flag, hand flag, garden flag, table flag, etc. Our factory covers about 10,000 square meters, with over 200 workers, including 30 quality management workers. 1 YRS Hebei Terffy Imp & Exp Trade Co., Ltd.
4) Professional Production team,QC and after-sales dept: ensure you best quality products and fast delivery. Q2: Are you trading company or manufacturer9 We are a 10 years experience manufacturer in outdoor products in China. Q3: What is your advantage9 1. Superior Quality: Quality is the key to our business as we understand it. - Excellent for grand openings! - Fun for festivals or trade shows! - Professional and stylish for company meetings! We have over 15 years professional and export experience . We have experience in sales and design area . Good Quality : We have strict quality control system . 2. What is the sizes ususally we can make9 Pls refer to above sizes and we also accept customized size. 5. Why do you choose us9 Because we are good communications, providing good quality products and warm long term service. We have big screen printing machines for making large qty promotion flags and dye sublimation for small qty custom flag banners. Wood Flagpole Pretty Four Sewing Lines Design Your Own Country Flag We supply What's the detail of Jarmoo custom flag 9 Design Your Own Country Flag is our main product. Design Your Own Country Flag is used for events, party, decoration advertising, promotion and so on. 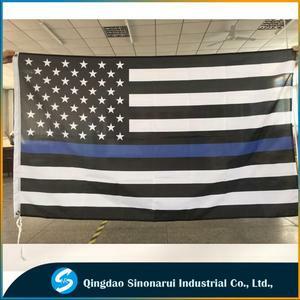 Welcome to order Design Your Own Country Flag from our company ! 13 YRS Wenzhou Fly Craft Product Co., Ltd. Sample charge (Digital printing sample): 1. Sample charge: according to your design. 2. Sample charge: 2 pcs free for existing sample. The other is machine printing sample. 4 YRS Shaoxing Welmade Stationery & Sports Co., Ltd. 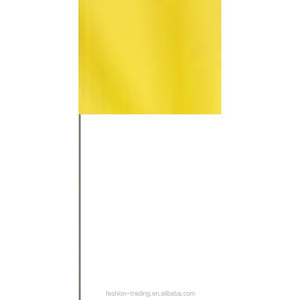 Single Side: The artwork is printed just on the front-sided flag, the one on the back-sided flag is reverse. Double Side: The artworks are printed on the both sides of flag, they printed on 2 piece of material then sewn together. 3) If the products are not based on the requirements, there will be the relevant compensations made for you. 2 YRS Wuxi Teemade Gift Company Ltd. Length: 5m,10m,20m,50m or any other length. Shape: Triangle,Rectangle,Round or other custom shape. Production time: 1-30 days based on your request and quantity. 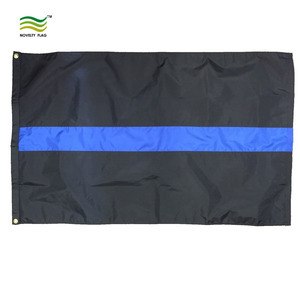 3 YRS Foshan Yaoyang Flag Co., Ltd.
What's the adv a ntage you have9 &sup2; We are big manufacturer with 12 years professional experience. Could I get sample sent to me9 &sup2; We are glad to send our existing samples for free,but shipping cost is borned by the buyer. &sup2; If OEM sample is required, sample charge will be incurred, but we will return the cost to you when you place the first order with us. 3 . 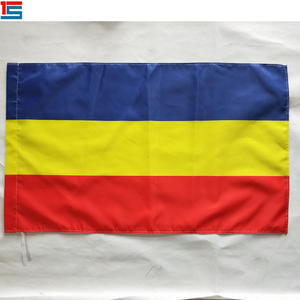 3 YRS Zhuji City King Flag Textile Co., Ltd.
Products Description Our advantages : 1.One-stop purchase from us save you time. We have imported the newest machine from Germany in 2015. It has the following advantages. Same as our cutting labors,our sewing labors are mostly young females. 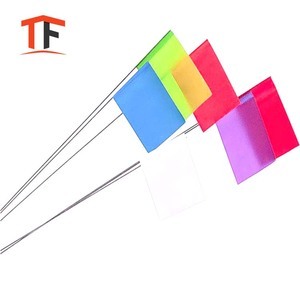 Alibaba.com offers 5,566 flag lines products. About 79% of these are flags, banners & accessories, 1% are other textiles & leather products, and 1% are other metal & metallurgy machinery. 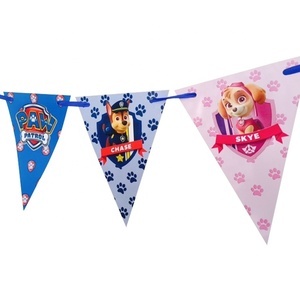 A wide variety of flag lines options are available to you, such as hanging, flying, and pennant. You can also choose from plastic, aluminium, and fiberglass. As well as from free samples, paid samples. There are 5,566 flag lines suppliers, mainly located in Asia. The top supplying country is China (Mainland), which supply 100% of flag lines respectively. Flag lines products are most popular in North America, Western Europe, and Oceania. You can ensure product safety by selecting from certified suppliers, including 2,667 with Other, 162 with ISO9001, and 39 with BSCI certification.